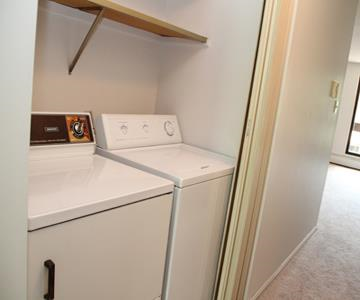 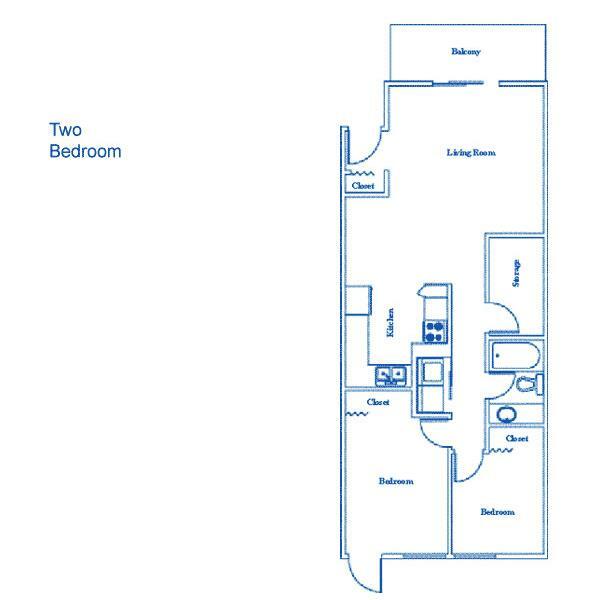 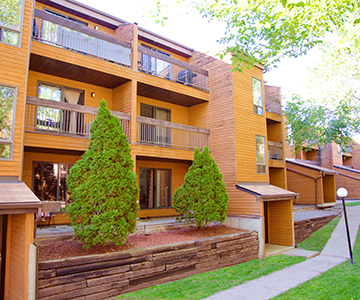 Suites include a frost free fridge, stove, washer & dryer, ensuite storage and balcony/patio. 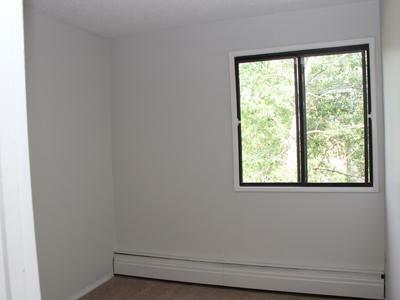 Some suites have vaulted ceilings in the living room and bedroom. 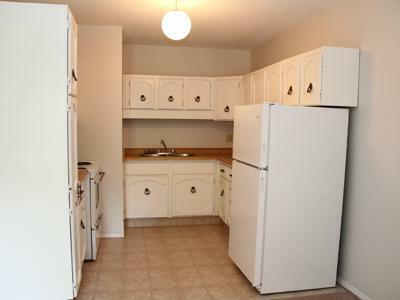 Clean, quiet and well maintained family building. 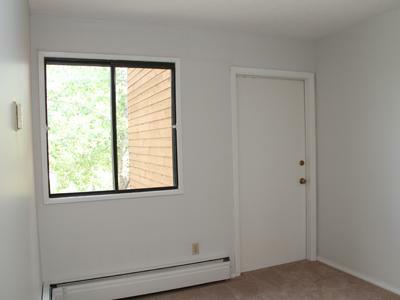 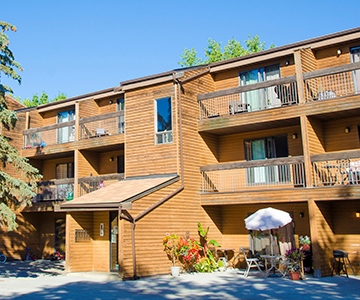 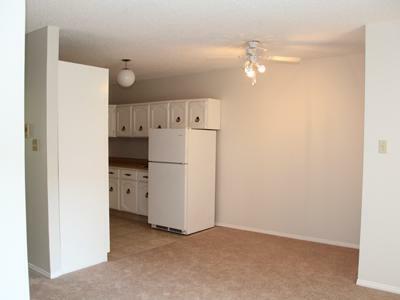 Cedarville Apartments is close to bus routes, schools, Callingwood Market and other amenities. 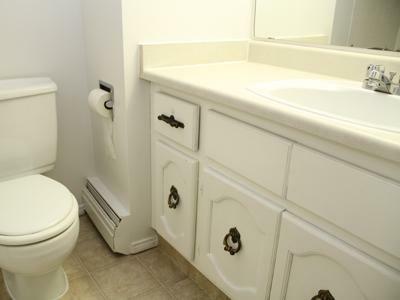 It is within walking distance of the Y.M.C.A. 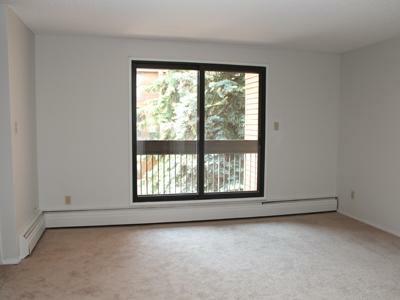 Underground heated parking is available for $45 per month per stall.